AN American hydrologist has defended his analysis of the 2011 floods, saying his simulation of the devastating event was based on "careful" real-time modelling. The NSW Supreme Court is in its third month of hearing evidence in a class action on behalf of more than 6000 flood victims impacted in the catastrophic weather event in January 2011 that destroyed businesses and inundated homes across the state. 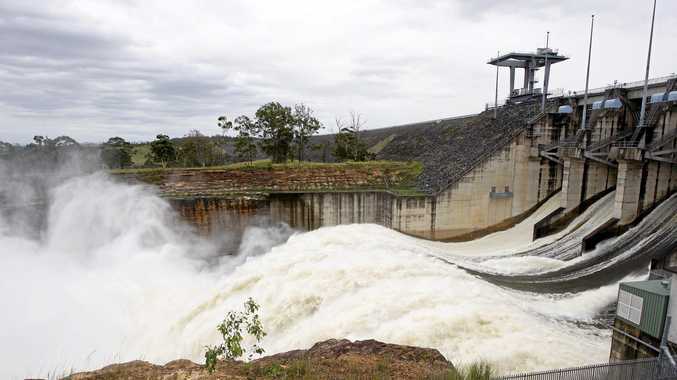 A critical issue in the case is whether flood engineers, in making dam releases, erred in not taking enough account of weather forecasts and failed to properly follow manuals, causing unnecessary flooding downstream from Wivenhoe and Somerset dams. Class action law firm Maurice Blackburn is running the high-profile trial for the lead plaintiff against the Queensland Bulk Water Authority trading as Seqwater. On Monday, hydrology expert Ronald Christensen, a chief witness for the plaintiff, defended his modelling of actions the flood engineers took during the ordeal, insisting it was based on data available at the time and did not incorporate any future knowledge. "Every time I made a decision as to what release to make I used the information that was directly available to the flood operations engineers and I was careful to make sure that each decision was based on what they would have known and would seen at the time," he told the court in Sydney. "That's what each decision was based upon, what we would know at a particular time." 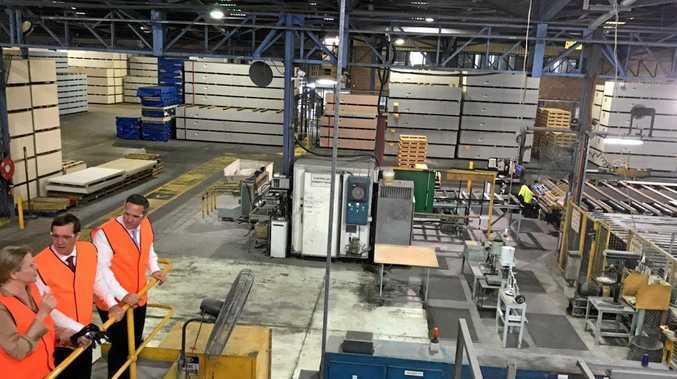 The trial has previously heard plaintiff claims that the engineers failed to exercise common sense and were "blinkered" in their management of the crisis, while Seqwater has argued those in charge exercised professional judgment. Dr Christensen rejected suggestions his modelling relied on information flood engineers would not have had access to in real time. "That's incorrect," he told the court. "A reasonably confident flood operations engineer could project that forward and say 'If I open one more sluice that's probably all I'm going to need to do'." The US-based expert also criticised dam engineers for failing to record some water level data during the crisis, saying this meant relying on "estimating" and "guesswork" to determine gauge readings. "If the flood operations engineers had stayed in operations, and if they were doing their duty they would have had that data, they would have had the gauge boards every hour." 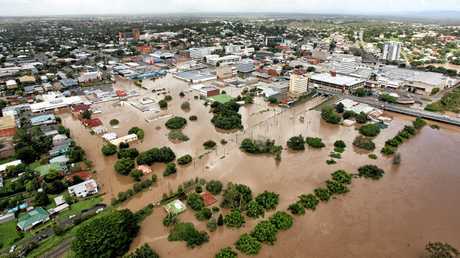 The floods, which caused hundreds of millions of dollars in damage in Brisbane and the state's southeast, has already been the subject of a 2012 commission of inquiry.